Equipped with a 3.6L V6 engine. 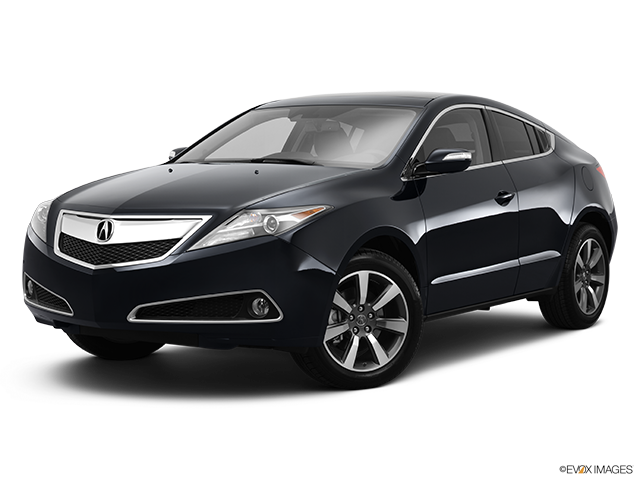 Seemingly directed towards those who do not have children, the Acura ZDX could arguably be described as a vehicle that projects its differences in relation to its segment competitors. The ZDX offers a character with a defined appeal. 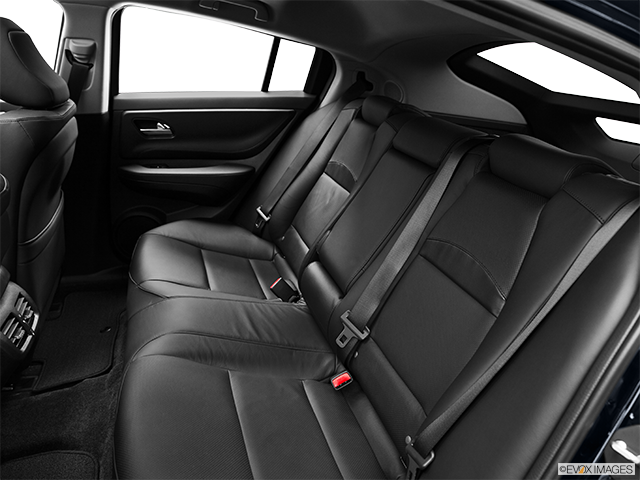 Although not renowned for its spaciousness, the ZDX offered its supporters a vehicle that deliberately projected its market differences. If we are to be realistic, entering the car was not the easiest or most convenient of actions to perform. This was primarily due to the sleek or low-line style of the car, for example, the designer glass form in the rear-door, which met the concealed door handles. For anyone seeking a means of escape from the usual run-of-the-mill standard models; the Acura ZDX was the answer. With an expansive sunroof and a vast array of technical activity controls, this was a car that revelled in its originality. Some of the further additions in the ZDX included the Advance package in the form of an adaptive cruise control, adjustable suspension, blind-spot warning, as well as a pre-collision warning application, with again, a lot more. 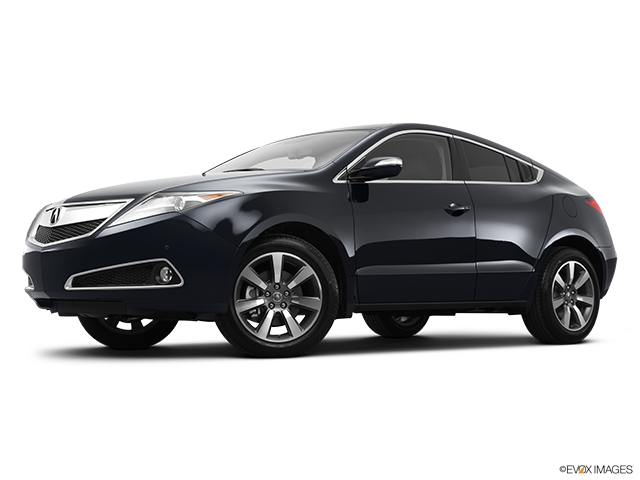 To say the Acura ZDX showed differences to its peers would be putting it mildly. However, relatively it was offering the driving public a motoring experience, or adventure, which was price competitive and created a new refreshing driving environment. 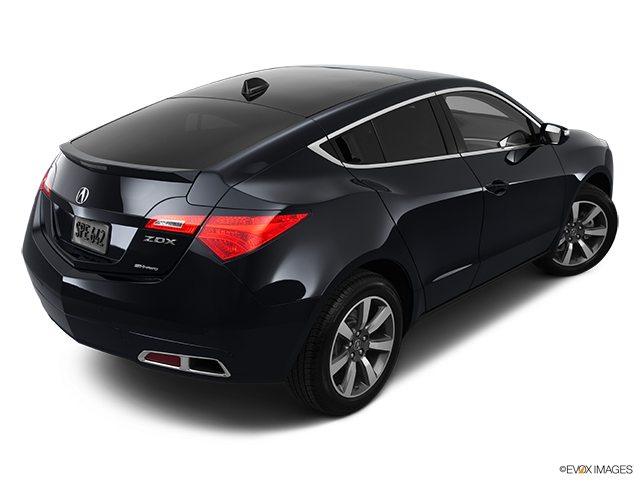 The 3.7-L, V6 engine of the Acura ZDX generates 300 horsepower, and combined with the new 6-speed automatic transmission and cylinder-cut-off system, it provides a reportedly competent average fuel efficiency of 11.76 L/100 km. The ZDX performed well in negotiating curves, competently and with enviable stability. This could be attributed to some improved steering responsiveness and the Super Handling All-Wheel Drive. The "integrated dynamic system" provided what were reportedly "magnetorheological" shock absorbers. 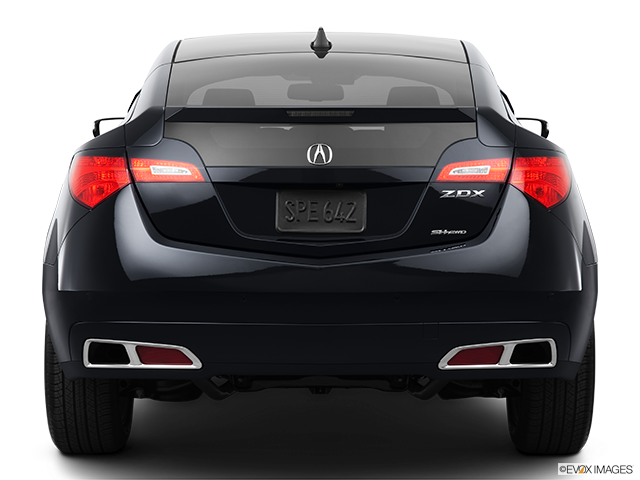 In real terms, the Acura ZDX had shock absorbers with a fluid that changed its viscosity and therefore, the rigidity immediately in reaction to differences in the electrical current. It gave a reduction in body movement and compensated for those highway impacts.